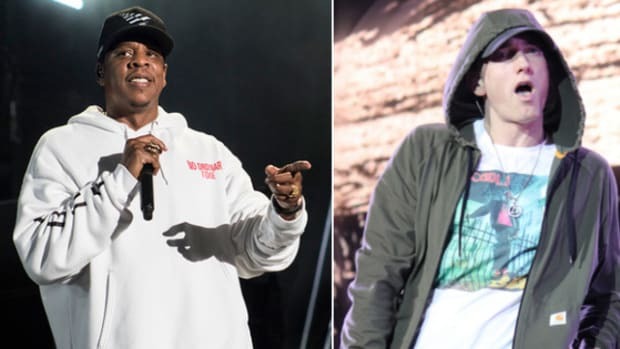 If it was just a record with Future and Khaled I would’ve gone on with my day as normal, a second-thought wouldn’t have crossed the horizon of my mind, but throwing Jay Z into the equation is like going to Burger King for a Whopper Jr and getting a Big Mac. You have to ask questions. Post-retirement Jay has had his hits and misses but I always felt that the music was aging well with the man. 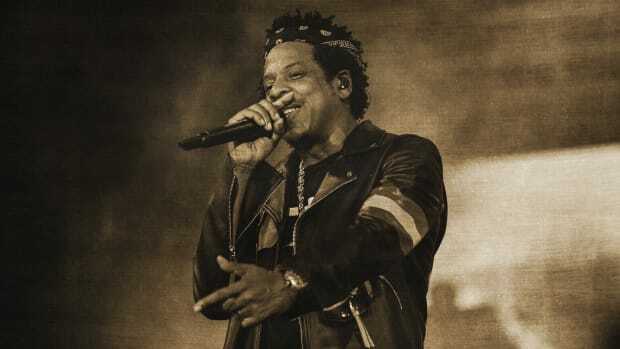 Unlike Kanye, who has surrounded himself with the young (he&apos;s just flat out imitating Young Thug on "THat Part"), Jay’s been far more selective about whom he works with in this new generation: Kendrick, Drake and Frank Ocean, to name a few. He&apos;s avoided most of the trends, even attempted to end them without sounding too much like an old man yelling at the kids to get off his lawn. When everyone was popping Molly and sweating like they had disco fever, Jay was rocking "Tom Ford" and dismissing poppin&apos; pills. After his terrible attempt at using it on "Swagger Like Us," he threw Auto-Tune in the recycle bin with "D.O.A." 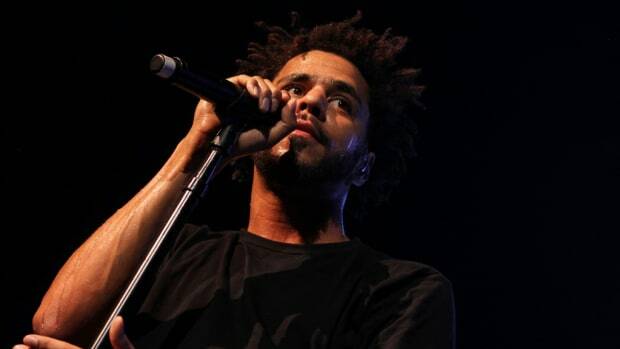 He didn’t end rap’s fascination with Auto-Tune or Molly, but he made it clear that he stood on the other side, no 40-year-old pretending to be 20 but a man standing firm in his age. 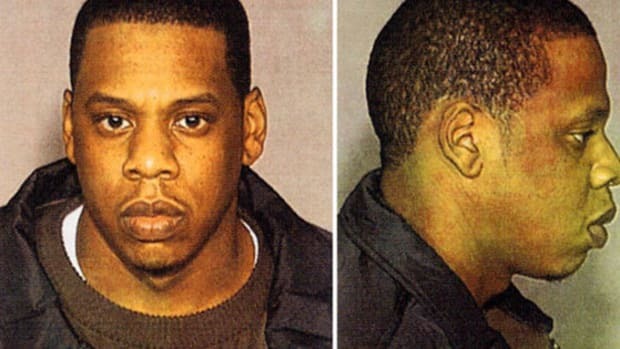 When it was time to let go of over-sized jerseys to tailor business suits, Hov did it without hesitation. Even back in the days of Reasonable Doubt, he seemed to carry a certain level of maturity that suggests his soul was a bit older. He&apos;s been hip-hop’s Morgan Freeman, occasionally wearing a snapback but rarely falling into the trends of those young enough to be his kids. My only fear about this Future record is that Jay might fold under the pressure of trying to make this huge summer anthem and become someone he isn’t, young again. The idea of Jay rapping over a trap beat more suited for the Migos or Desiigner gives me a panda size migraine. It would be a tragedy if Jay jumps on this song devouring Xans and doubling his cup for the sake of fitting in with the times. 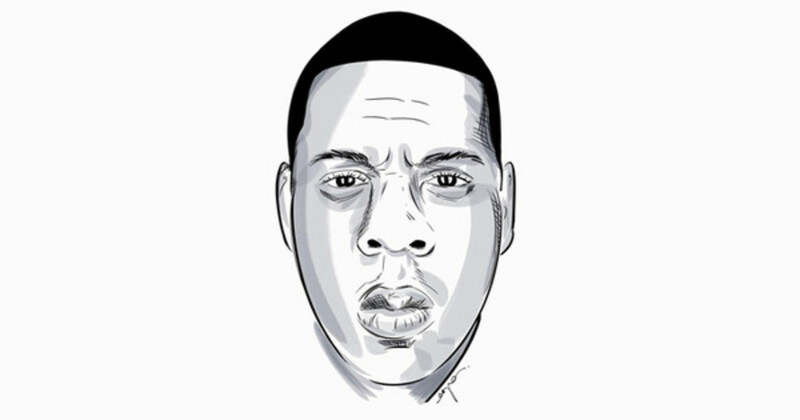 Besides American Gangster, I haven’t loved any of Jay’s post-retirement albums. There are a few records on Kingdom Come that are great, the same can be said for Blueprint 3 and Watch The Throne, but musically this is far from the peak of his career. Yet, he continues to go back in the booth. The single with Future and rumors of a new album as a response to the cheating allegations insinuated by Beyoncé on Lemonade is proof that new music is coming. 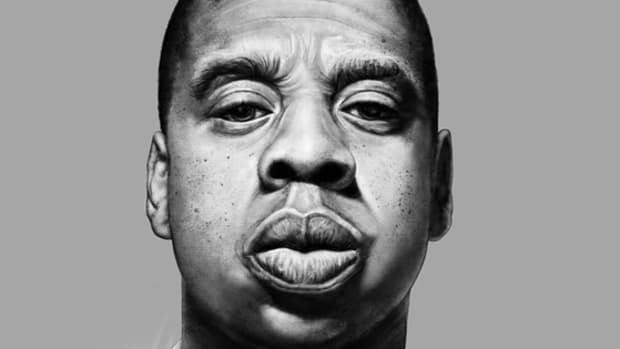 My only hope is that Jay doesn’t get caught up trying to attach himself to the artist who has mastered the sound of today. 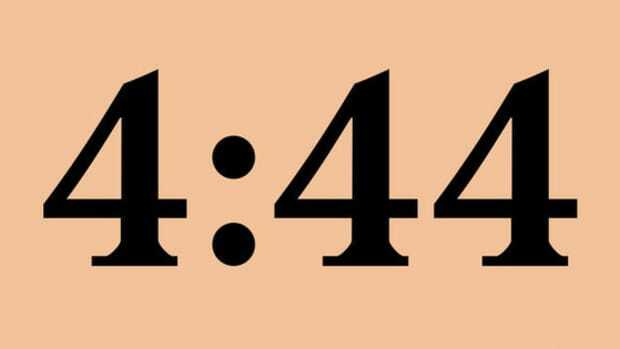 I much rather would have an album that sounds like a millionaire aging gracefully than a 46-year-old rapper trying to recreate what the kids are doing in an attempt to make a summer smash. Age shouldn’t matter in music, it shouldn’t matter in rap, that’s why the world still yearns to hear from Andre 3000 despite being in his &apos;40s. Royce da 5’9" is currently doing some of the best rapping of his career, appearing both healthy and happy as an unflinching veteran in the game. 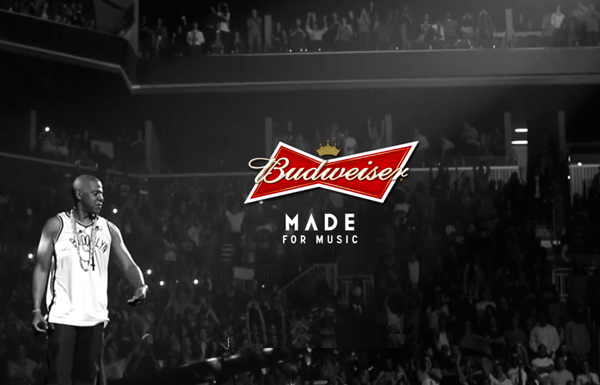 Along with a few others, Killer Mike comes to mind, he&apos;s an example of aging like wine, not a Budweiser. That’s the route I want to see Jay continue to go in - the family man, the businessman, the legend. There&apos;s no reason for him to be the old man still hanging around clubs saying "Swag" and "Turn Up." The heroes and legends from my youth are getting old. Soon they’ll be in their 50&apos;s, 60’s, hopefully, we can watch them wrinkle up in their 70’s. If they want to rap and sing until the reaper comes you won’t hear a single gripe from me. They deserve to make art until there’s no more art left to make. I just hope they don’t resist the inevitable. It’s not about trying to stay younger but making getting old look like an accomplishment and not a nuisance. Jay has done it well and I hope he continues to do so. No matter how much we may wish to be, none of us will be forever young. Yoh, aka The Yohluminati, aka @Yoh31.